This weekend (28-29 July) is a fine one for getting out on your bike — and for watching other people on theirs. Some of central London's busiest streets close to traffic, as part of the annual RideLondon event. 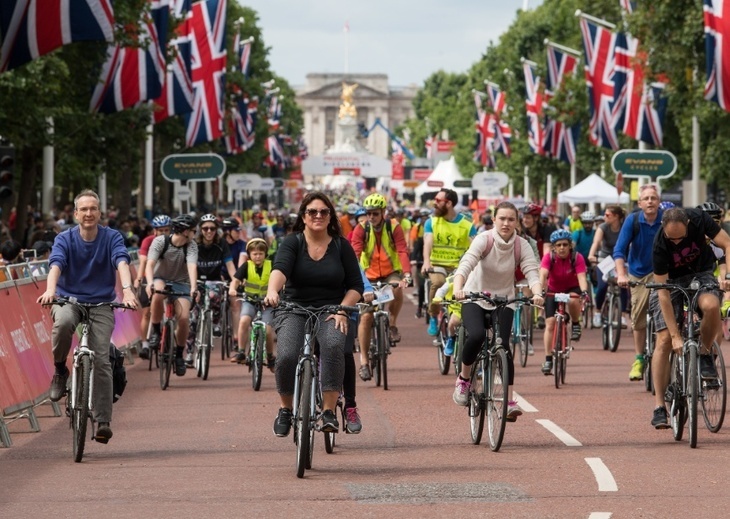 Take to two wheels on Saturday to enjoy the eight-mile stretch of the FreeCycle event [pdf map], meandering past landmarks such as Buckingham Palace and St Paul's, without having to worry about the usual cars and buses. Picnic spots, games, music and 'bike doctors' line the route. On Saturday evening, you can watch races including the RideLondon Classique Pro Women's, and the Brompton World Championship Final. On Sunday, the fun continues. 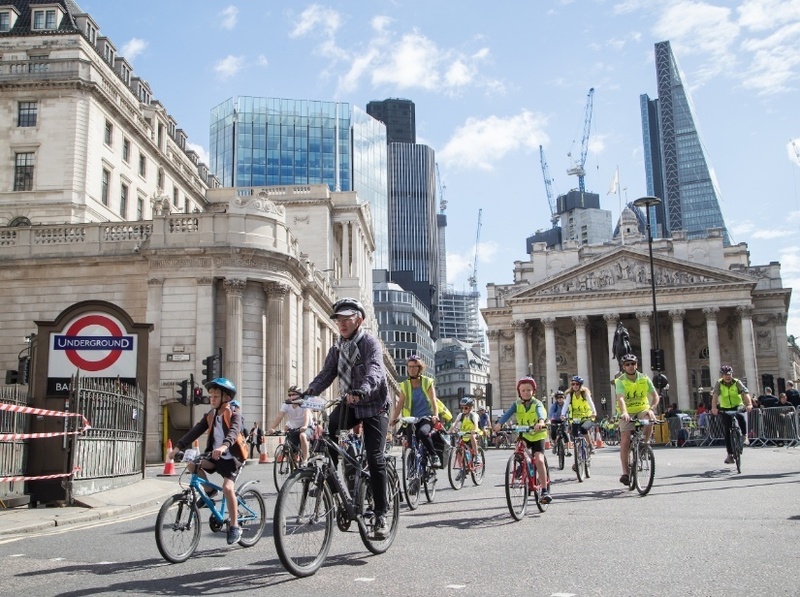 Become a spectator, as pro and amateur cyclists race their way through central London, as part of the RideLondon-Surrey 100, 46 and 19 races. The UCI WorldTour Prudential RideLondon-Surrey Classic — in which 150 of the world's best male cyclists battle it out over 183km — will also be tearing through the city centre. Who needs the Tour de France anyway. For more information on what's happening when, check out TfL's website.